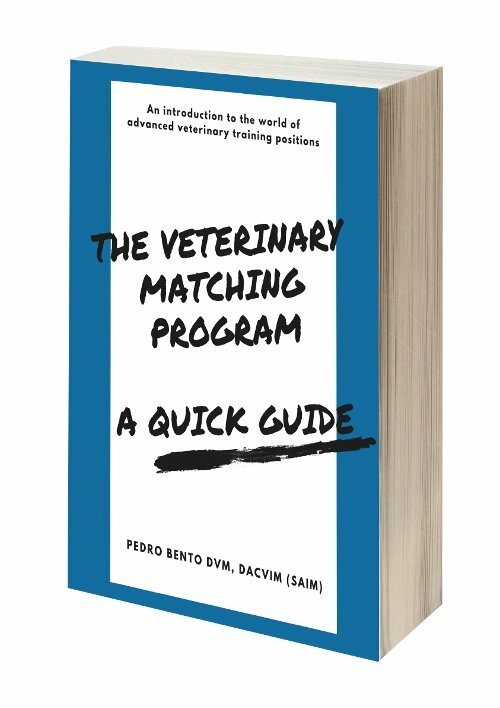 Check out our Webinar on Veterinary Internships! 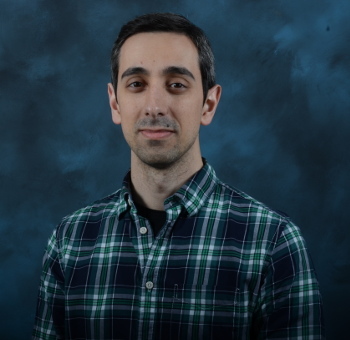 Hi, my name is Pedro and I’m a small animal veterinary internist. My wife is an oncology resident and together we created this blog. Why did we do it? ​W​​​e’ve been through a lot to get where we are now, and wished we had more information when we were first starting out! We made mistakes along the way, but learned a lot and are now sharing our knowledge with you. Check out our About page for more information! Benefit from our experience and let us help you! Are you considering advanced training and want to learn more about it? We have multiple posts and even two books with everything you'll need to know! 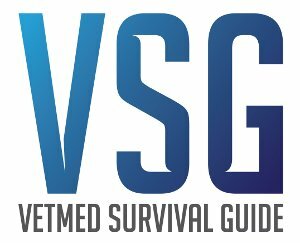 Whether you are a pre-vet student, current vet student, or have already graduated, we have a curated list of resources that will provide amazing value to you! Access information that took us years to learn! It doesn't matter where you are in your career - our goal is to provide you with information and resources to help you navigate the challenges you'll face. This abridged version is perfect if you’re not yet ready to apply to advanced training positions, or if you’re trying to decide if specialty medicine is for you! 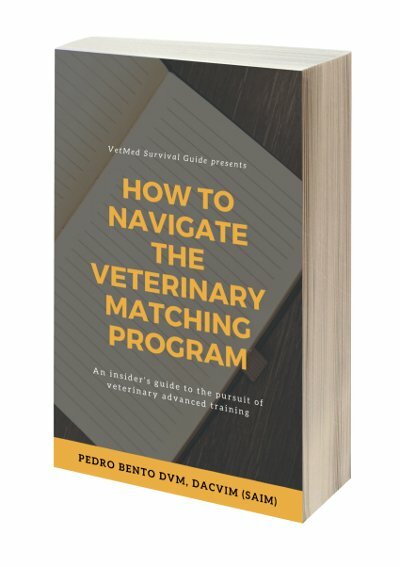 The only in-depth guide to the VIRMP matching program and advanced training positions. If you want to know everything about this topic, this is your book! We value your privacy and will only use your email address to keep you in the loop!